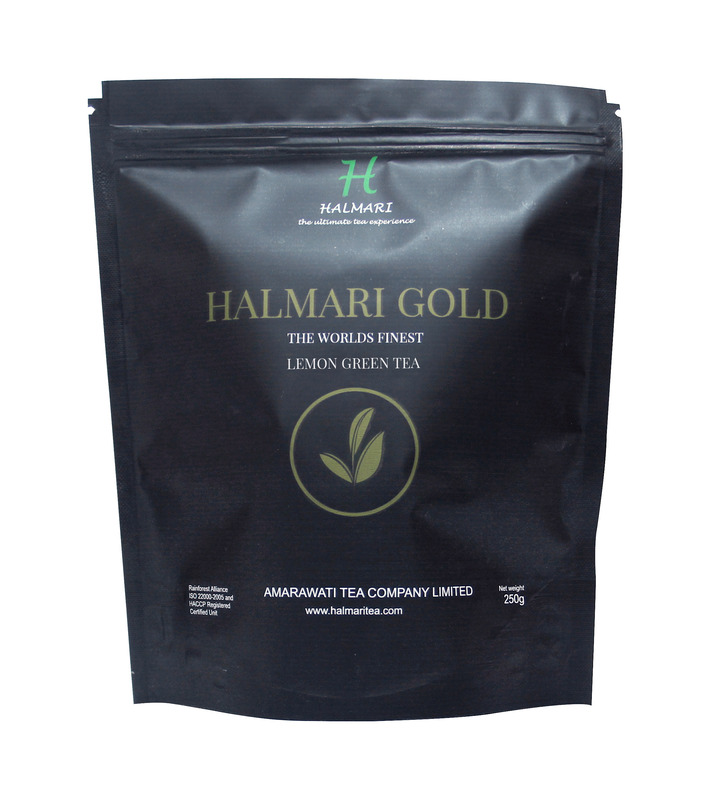 Buy Lemon Flavoured Green Tea with Lemon Grass Hint Online. 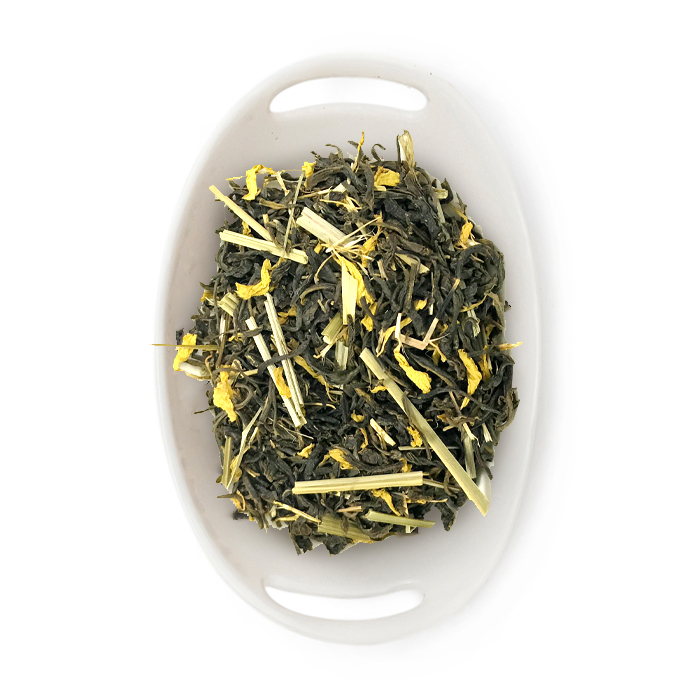 Leaf : Extremely attractive and very aromatic accompanied with hints of lemon grass. 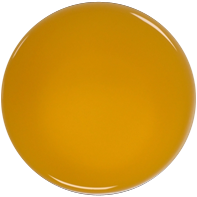 Liquor : Strong bursts of lemon with subtle lemon grass notes. 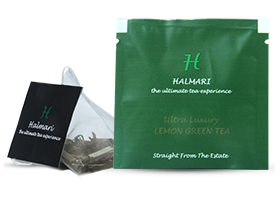 For every 25 Sachets of every grade of Halmari tea bags, you get 25 cups worth of the world’s best tea. 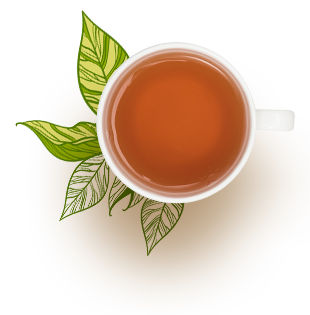 The world’s finest tea at prices cheaper than your local tea vendor “$0.36” per cup. 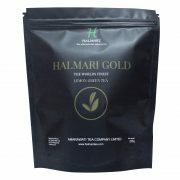 Halmari’s new Gold Lemon Tea let’s you enjoy the brisk and bold flavor of lemon with the subtle hint of lemon grass. 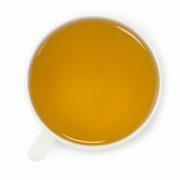 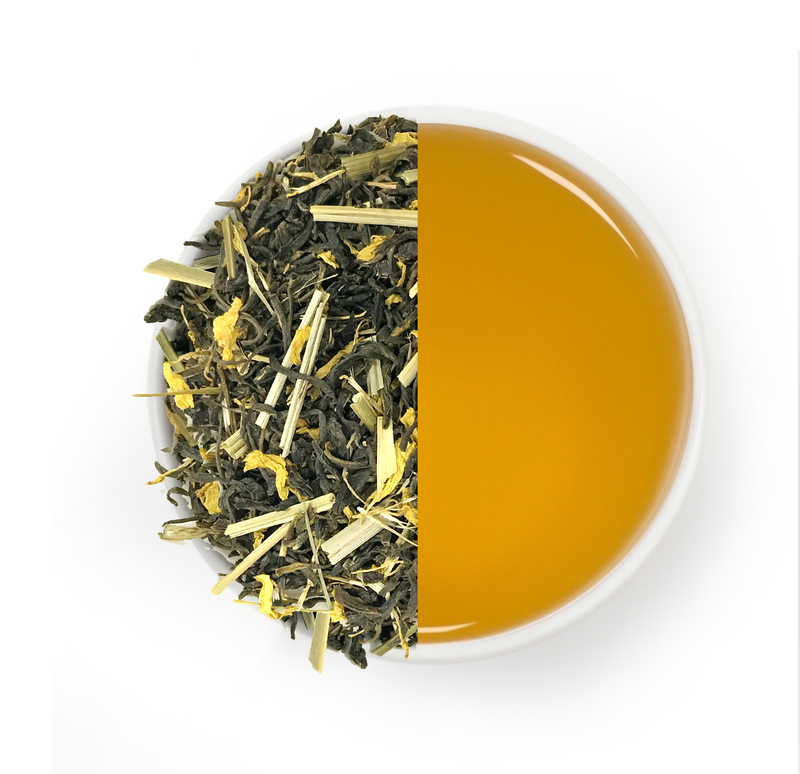 Produced during the summer second flush, the tea leaf appears extremely attractive and aromatic. The combination of green tea and lemon increases its health benefits, as you can a cup rich in anti oxidants and vitamin C, every time you sip. 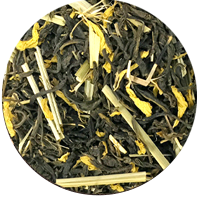 Available both is loose leaf, pyramid tea bags, the tea liquor appear with a hint of lemon grass, and strong lemon bursts. For every 2 grams of this tea, brew for 2-3 minutes to enjoy that fresh aromatic lemon flavor. 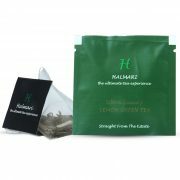 I think that this is one of the best tastes of tea I have come across in my life. 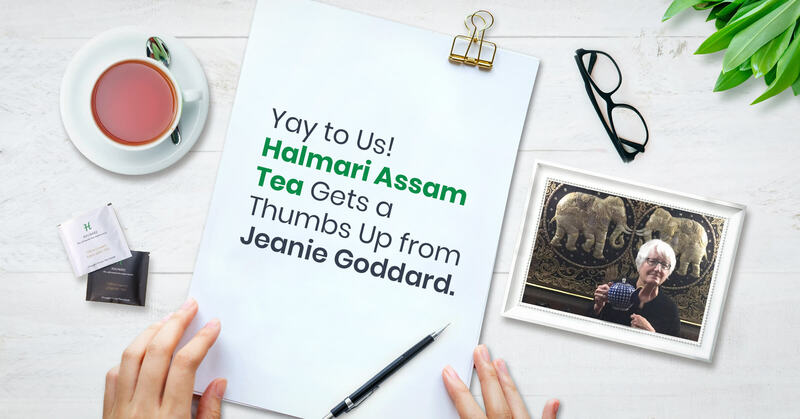 Just have one word for this – Fabulous! The hint of lemongrass combined with the essence of green tea is so potent, that I instantly fell in love with the first sip. 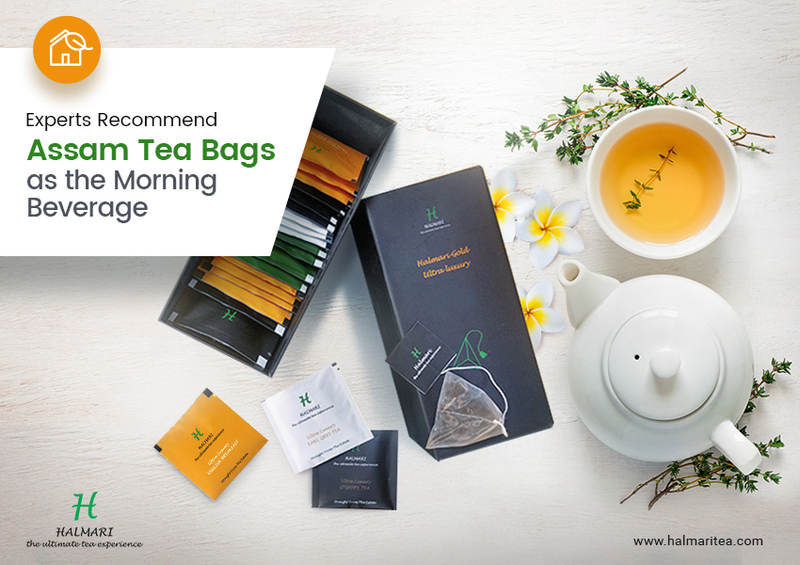 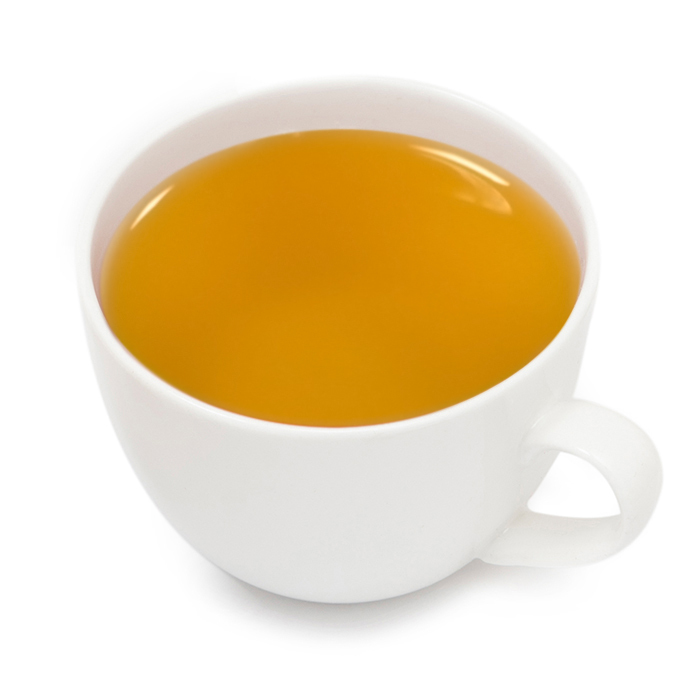 Why Do Experts Recommend Assam Tea Bags as the Morning Beverage?